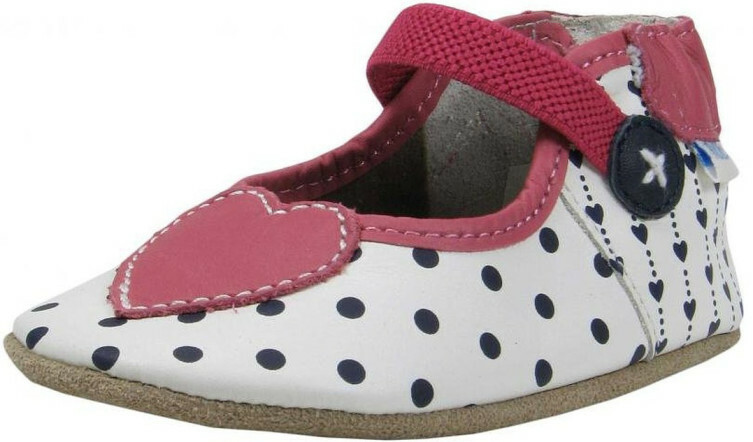 Little feet need special shoes to allow them to grow properly, and these adorable I heart Dot soft sole shoes are made especially for little feet. 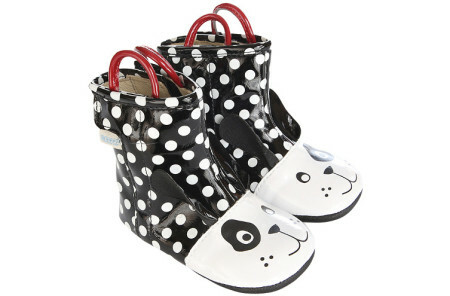 They’re perfect for little girls from infancy all the way up to toddlers. Although they are best for use indoors, they can also be worn outside during light activity. They are easy to put on and they have non-slip, flexible soles. 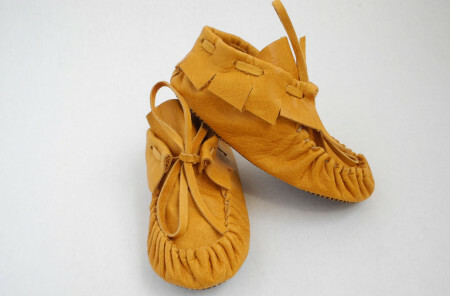 Give your little girl an adorable pair of shoes that will be safe for her little feet and that will be comfortable for her to wear. She will look good and her feet will feel great.